Howsoever, much one may want to feed birds and animals, the same would obviously have to bed one in a manner as not to cause nuisance to the neighbours or other residents, the Court observed. 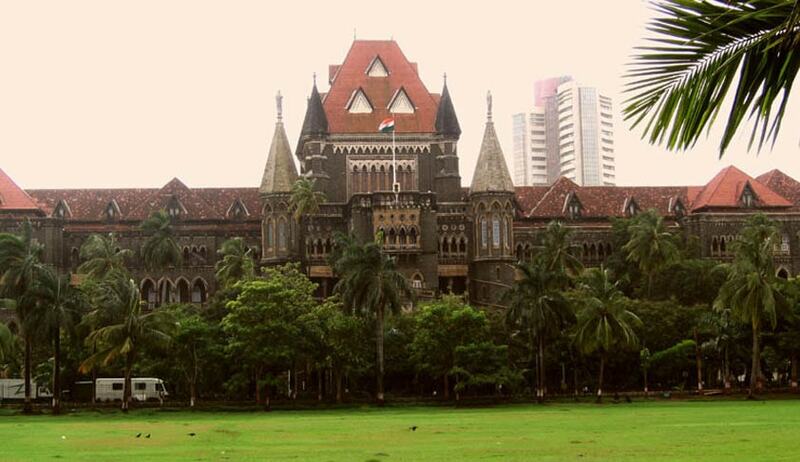 People who keep animals and birds as their pets in their homes may take note of this Bombay High Court judgment which has upheld an order by lower court wherein it had restrained feeding of birds and animals in a way causing nuisance to neighbours and other residents. Justice R.M. Sawant has observed that people who want to feed birds and animals, should do so in a manner as not to cause nuisance to the neighbours or other residents. Jigeesha Thakore used to feed birds from their balcony. Her neighbours, Dilip Sumanlal Shah and Meena Dilip Shah moved court seeking an order of injunction permanently restraining her from creating nuisance to them and other occupants of the building by feeding the birds with water and grains or such eatables from their balcony. The court granted temporary injunction and the Mrs. Thakore challenged the said order by filing writ petition before the High Court.